Just finished paying off my ‘14 Forester. Bought it CPO in October 2015 so I used 36 of the 60 month loan. 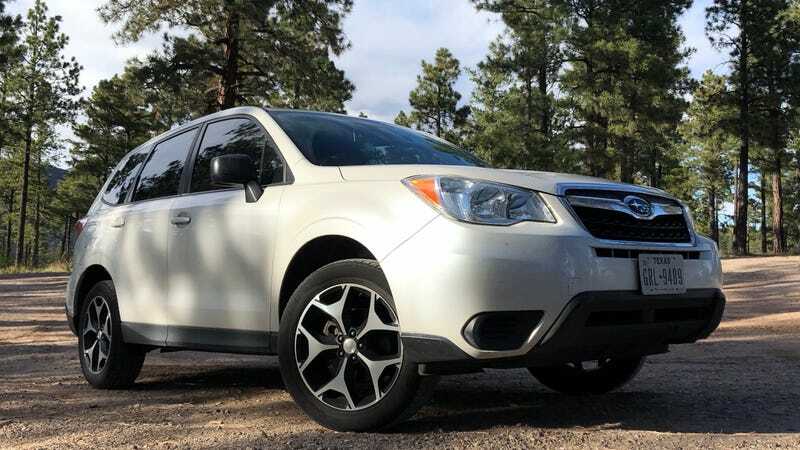 It joins our ‘13 Outback in the lien-free club. Feels good but will feel even better if the bank gets the title to me by the end of the month so I can get it registered here in NM before my TX tags expire.